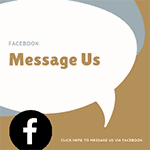 Blog | Bartok design Co. Blog – Page 8 – Bartok design Co. The day before the full moon is a special day because … we can look forward to seeing the full moon the next day! after a long winter, finally the sakura are blossoming here and there! 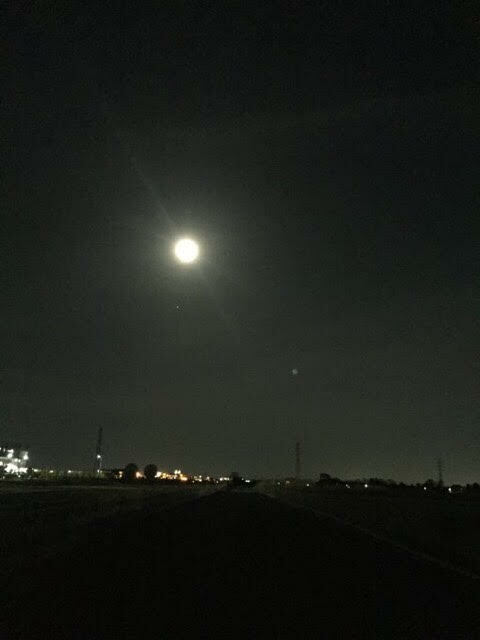 The weather has been bad in kansai area, especially on weekends, so here are some pictures that a friend sent me from Tokyo. mankai: full blossom. 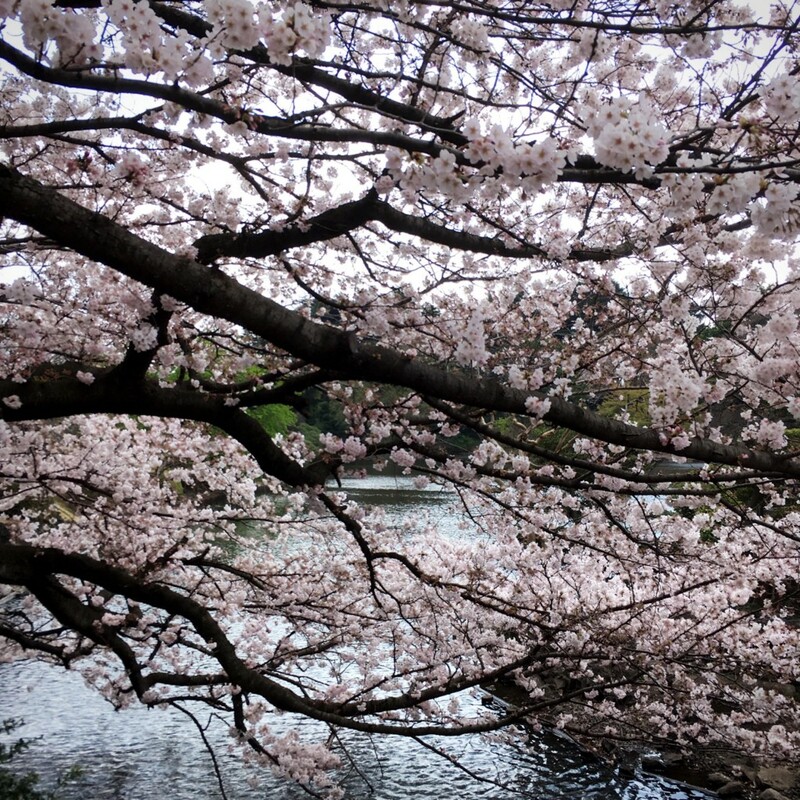 This is actually a photo of one of my favorite hanami spots: the Meguro-gawa. 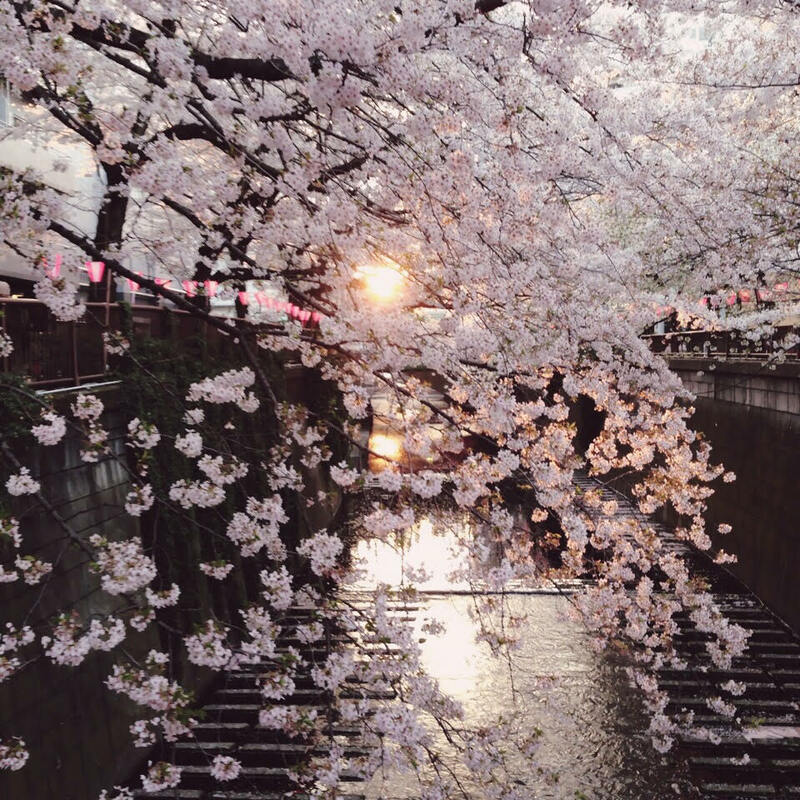 chiri-sakura: gorgeous. the trees are still completely white but many petals are falling on the ground. The perfect symbol for the ephemerality of beauty. The peak is also the beginning of the end. If you still not have enough of sakura viewing you can migrate north little by little and enjoy the peak of cherry blossom viewing everyday! 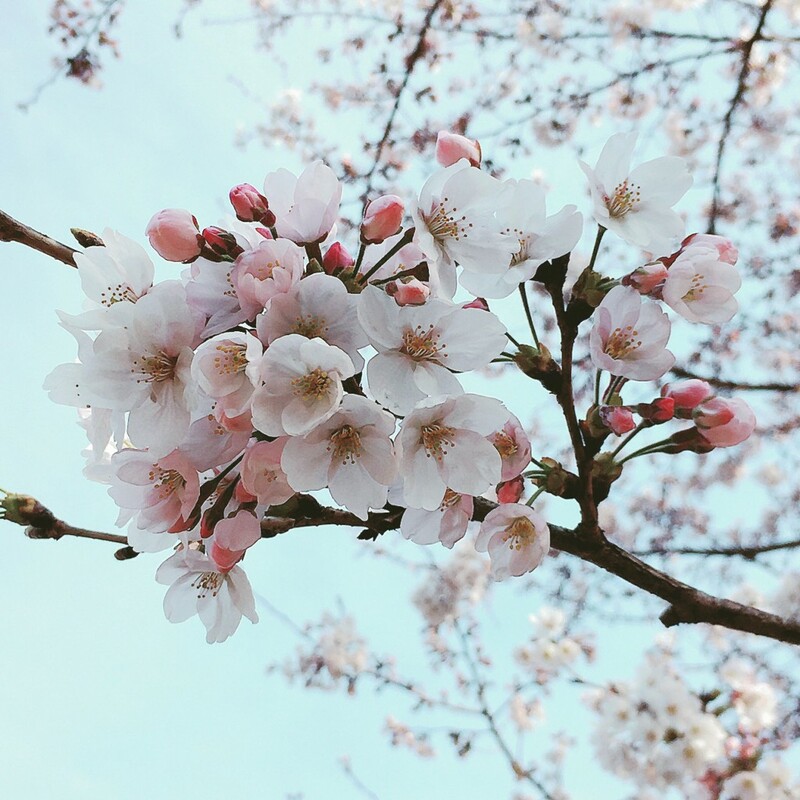 If you are not yet in Japan, do not be sad: if you go to Hokkaido you will still be able to catch up with the cherry blossom as late as up to the mid of may! I am about 20days late on the original schedule but I have good news! 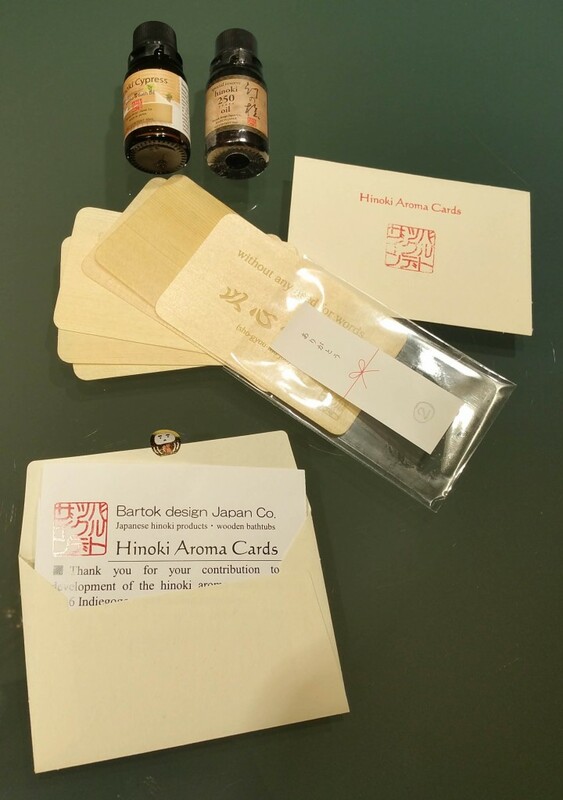 The hinoki aroma cards are ready and I am planning to prepare the shipments over the weekend and send early next week. After that I will also add the actual pictures in the shop page. 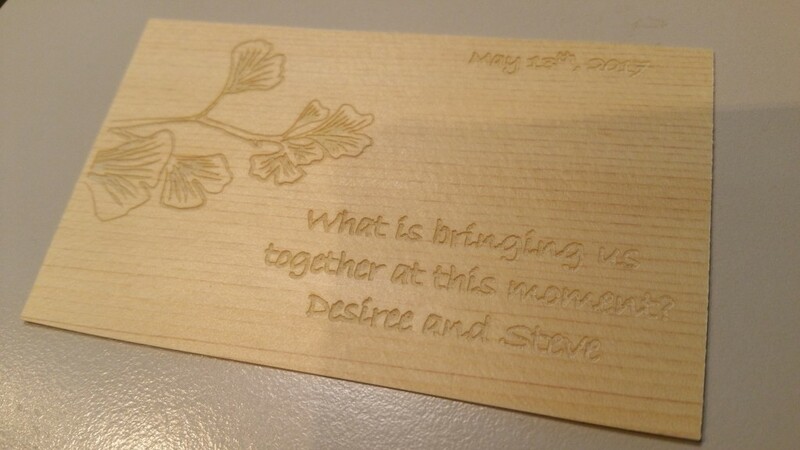 The client is going to use the cards for a friend`s wedding. 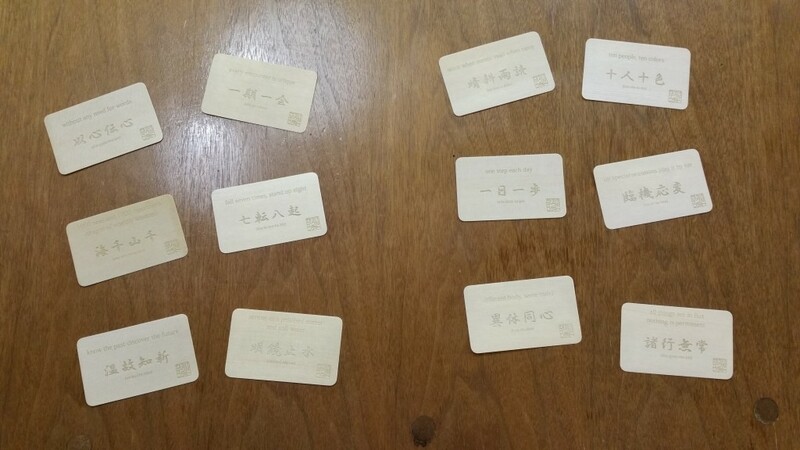 I thought it is a great idea and it may give an inspiration to other people! Thanking the Ms. D who kindly agreed to show the photo in this blog, I am glad to introduce here the activity of her 2 daughters. With “Musical traces“, they bring music in the community with classical concerts in local libraries, hospitals and private homes. Not only listening to the skillfully played music is mind soothing, but seeing that the performers are mostly children is heart warming and really inspiring! This reference is not strictly ofuro-related but I am so glad to have such wonderful clients that I cannot help wanting to let the world know about it! 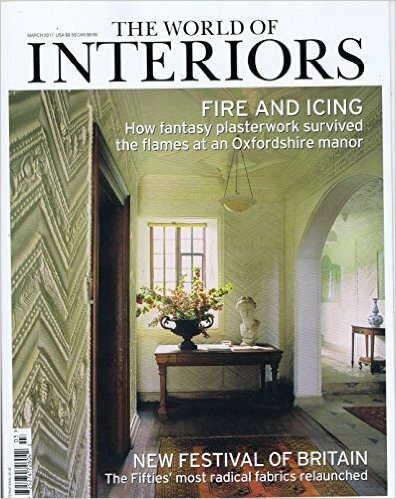 A short story about the Bartok design ofuros was published on the march issue of the famous british magazine “the World of interiors”! Well, it is a little embarassing…but I did not see it yet. The issue was released on 2/12 but in Japan it was quickly sold out and is unavailable in the newstands or on amazon at the moment. I asked the editor to send me a copy but I cannot wait to see it! Anybody has a copy? Please share! make payments thru the internet! 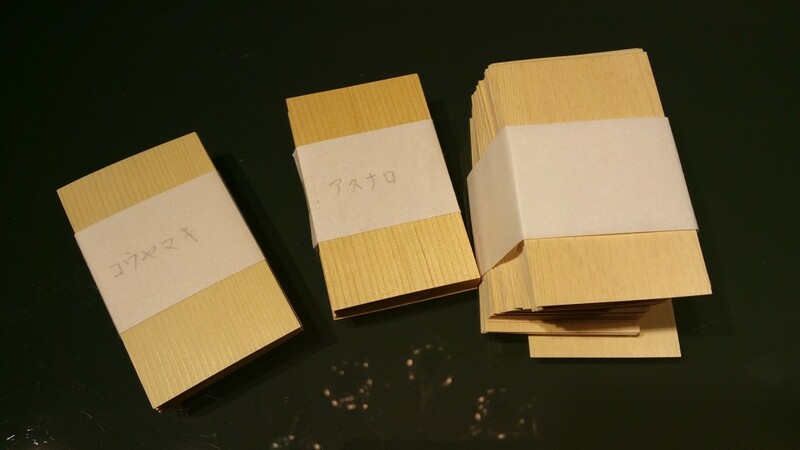 A client just sent us a payment for his tub thru AZIMO. I was not aware of this option. I checked out the homepage and it seems like they have a very convenient currency conversion rate and a flat fee of 12 GBP for transaction. I did not know this option existed, but from now on I would recommend to check it out bevore doing your bank wire transfer or payment thru paypal! Apparently AZIMO is available for people holding a bank account in europe. Please comment here below if you find a convenient option which may be useful for other people! 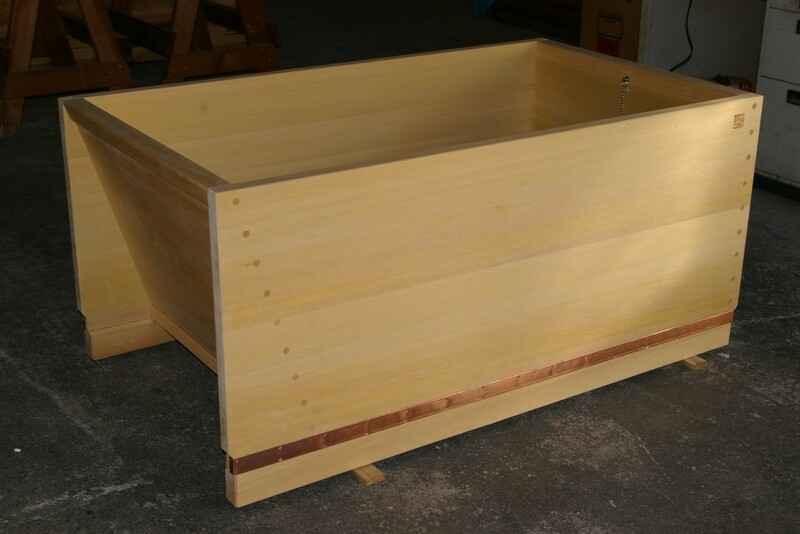 The tub was ordered thru an architect in NY. It is going to be installed in a niche with 25mm clearance on 3 sides. The wall is finished with hand made tiles… I am dying to see the photos of the installation once completed! 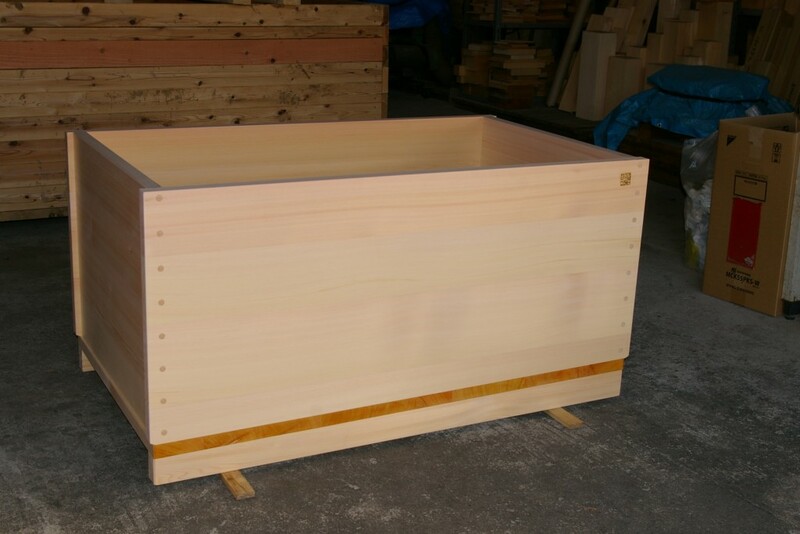 Click more to see additional pictures and the specs of the ofuro.